Sheep margins can be tight but careful investment in technology and handling kit has helped contractor Anthony Spencer double the number of store lambs run over winter on the Cotswolds and simplified the management of North Country Mule ewe lambs offered for sale as replacements. Simon Wragg reports. Anything which improves the handling of sheep has to be a good thing, says Warwickshire-based contractor and sheep farmer Antony Spencer. 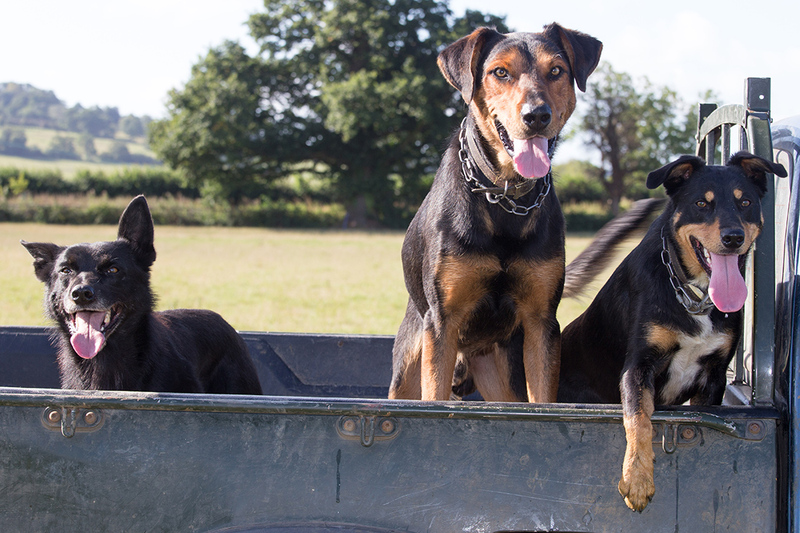 Working from the 30-hectare (75-acre) family owned Vicarage Farm, Lower Quinton, Stratford, he runs a half flying flock of 500 breeding ewes which are largely North Country Mules. Mr Spencer is a regular at the North of England Mules Sheep Association (NEMSA) sales, where he buys ewe lambs. These are put to one of three terminal sire breeds to inject hybrid vigour in the crop of lambs to be born outdoors the following April. 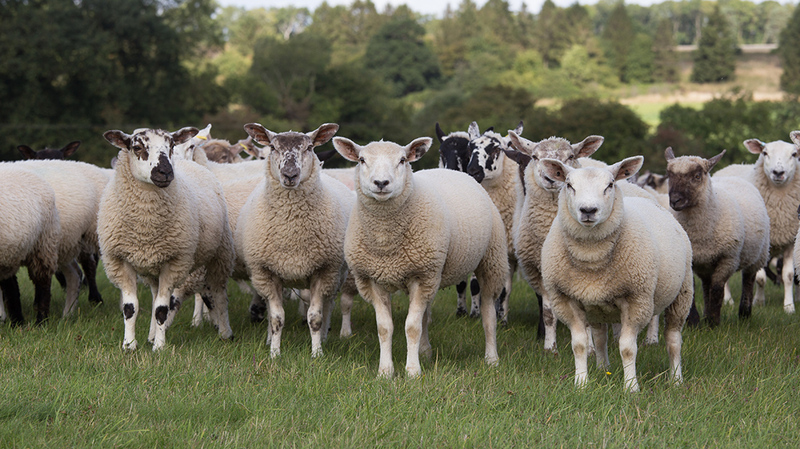 Once weaned, the original ewe-lambs, now aged as theaves and having proved themselves, are batched up and prepared to be offered for sale as replacements – some with lambs at foot – to nearby flocks in Warwickshire and surrounding counties. The aim is to sell 250-300 a year, mainly off farm, and a smaller number through Stratford market. Weaned lambs are finished on roots over winter and marketed from January to March the following year. He says: “I aim to have a flock of 1,000 breeding ewes one day. At NEMSA sales, Mr Spencer selects ewe lambs with dark heads and tight fleeces from what he calls ‘the better end’ of the trade, having built up knowledge of which flocks have done well for him in previous years. He adds: “I also buy about 500 store lambs through the [Cockermouth and Kirkby Stephen] sales and run up to 1,100 store lambs split into three groups, with another group of breeders on 180 acres of winter roots, grown on contract on farms and estates mainly in the Cotswold hills. Having set up from scratch offering contract services such as shearing, drafting and jetting, a chance to progress came with an application through the Farming and Forestry Improvement Scheme. 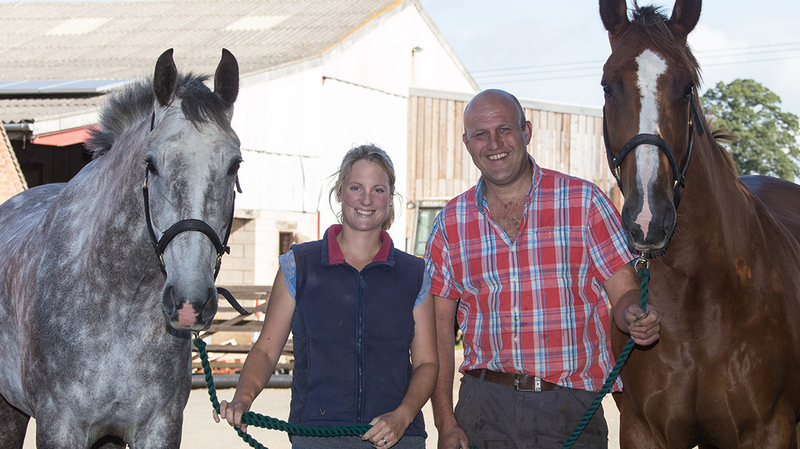 A 40 per cent grant allowed him to invest £30,000 in new handling, weighing and a five-way drafting gate using EID as a key management tool. He says: “It has been a game-changer. Whereas before I would consider drafting and weighing 900 stores to be a good day’s work for three people, I can now manage it myself in about five hours with my dogs. This is a serious saving, but it is also a long-term saving. “As farmers, I think when sheep margins are tight we can think investment is not possible. But it is a long-term investment which will improve the efficiency of the flock. This point of view has been undoubtedly tempered by his practical experience. Having been part of a high-throughput shearing team while also jetting between 25,000-30,000 sheep annually and managing a 400-ewe North Country Mule flock for a local farm business, the need for effective handling systems and labour-saving devices has become apparent. An automated tag reader on the handling system’s weigh head is wirelessly connected to his mobile phone or a tablet, transferring EID data to form records of weights, routine management tasks such as worming, and records of movements. “As I have learned to steer the technology I have found ways around the inevitable glitches,” he says. “It is irritating you still get non-reader tags, but fortunately the five-way shedding gate will separate these for me and I can work them back into the records, even if it means replacing a tag. Aside from labour saving, the ability to draft lambs into batches according to 5kg or 10kg weight ranges has helped improve the targeted use of medicines, such as wormers. It also works for customers who contract him to weigh lambs to be batched for evenness ahead of finishing and sale through livestock markets or direct to abattoir. One area he would like to improve in future is feedback from markets and abattoirs to individual records in order to help identify which flocks and/or breeding lines produce lambs which achieve the greatest margins. One area Mr Spencer has not made great strides in with technology is, disappointingly, the monitoring of individual lamb and/or whole flock financial margins. He sees this as still being some way off, describing himself as a ‘traditionalist’, relying instead on gut feel and end-of-year accounts to see the financial outcome. Once the breeding sales are wrapped up, winter months are quieter for Mr Spencer. Routine tasks of checking stock daily are shared with wife, Emma – cutting time spent handling lambs drafted off roots weekly by using the mobile handlingraceway and EID reader. He says: “Summer is a busy time for me as when I am not with the sheep, I am helping with neighbours’ cereal harvests. The only time I get to sit and think at this time of year is when I am on a tractor seat.